Microsoft has released a fun (and free!) application that promises a few laughs. 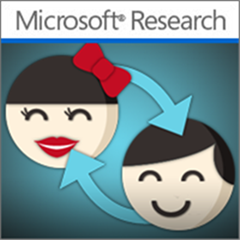 Face Swap is available for Windows Phone users and with a few simple steps, allows you to swap faces between two people. It may work with more than two, but I have not tested it. The application can be downloaded from the Windows Phone Marketplace. Once the image is uploaded, the application will automatically detect the faces within. 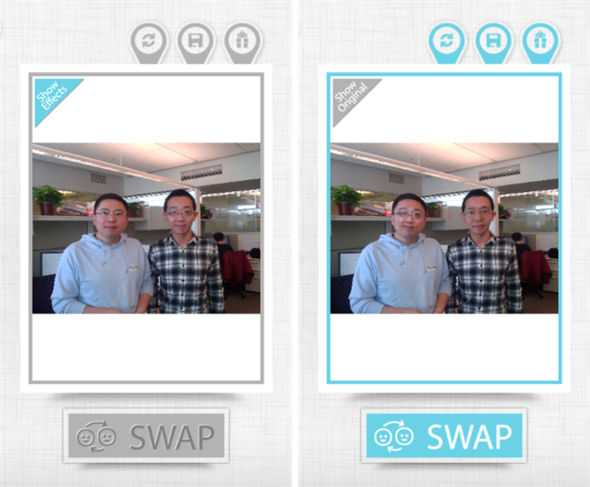 Shaking the device will create an updated photo with people’s faces swapped. You then have a few options available with your new picture. You can save the image locally or share it to your favorite social network – they currently are Facebook, Twitter and Sina Weibo. Face Swap provides a simple, quick and fun way to swap people’s face using a photo taken with others. All you need to do is take a photo/select the one you want, and then shake your device once. Let Face Swap show you the magic! Shake to create and unbelievable, people’s face swapped on the photo! Use Face Swap and you will find out how cool it is! Their description is a bit enthusiastic for my taste, but it carries the point home. Microsoft Research provides an easy way to swap your friends’ faces onto others’ bodies without the need of advance photo editing skills. It won’t look as realistic as one edited through Photoshop, but it will get the job done receiving a laugh or two in the process. The free application follows a popular trend in mobile photo applications in the entertainment category. This makes sense since cameras in today’s mobile phone lineup improve each year. I can’t count the number of times I’ve used FatBooth and FaceGoo on my iPhone. If you haven’t used them, be sure to check them out, they’re hilarious. 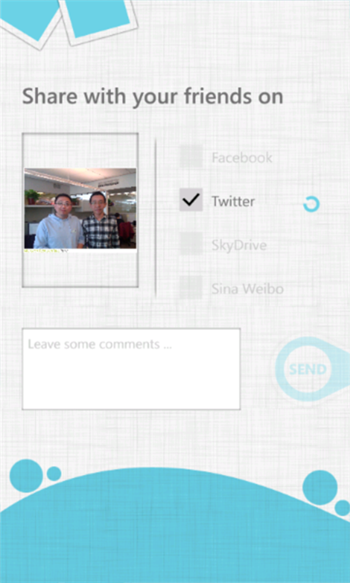 The Face Swap application is currently exclusive to Windows Phone users. However, with Microsoft shelling out iOS and Android versions for a few of their applications, I wouldn’t be surprised if it ends up elsewhere. No one has submitted a review as of yet, so please feel free to leave your thoughts on the free application on the comment section of our Facebook and Google+ pages.